The big game is about a family that lived in a small town. One day a pre-season match of rugby was held in their town. One of the children's favorite player was in one of the teams. After the game the children went to get an autograph form Shane. 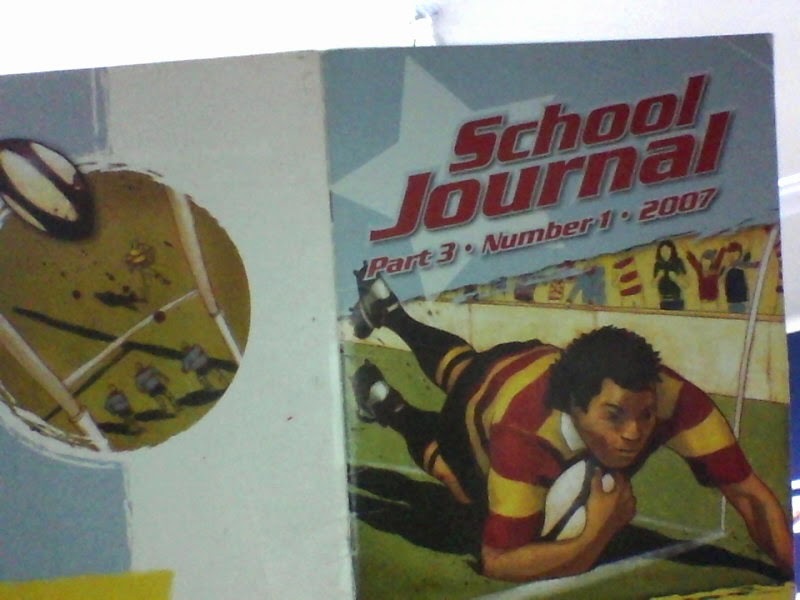 I liked the story because it was about rugby.